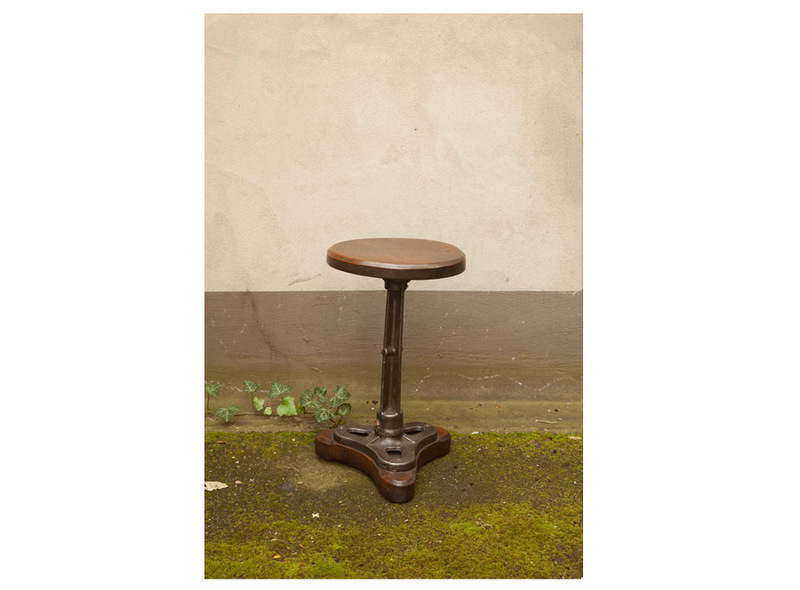 Product information "Industrial Stool Oak and Iron"
For me, the stool is one of the most practical pieces of furniture there is. 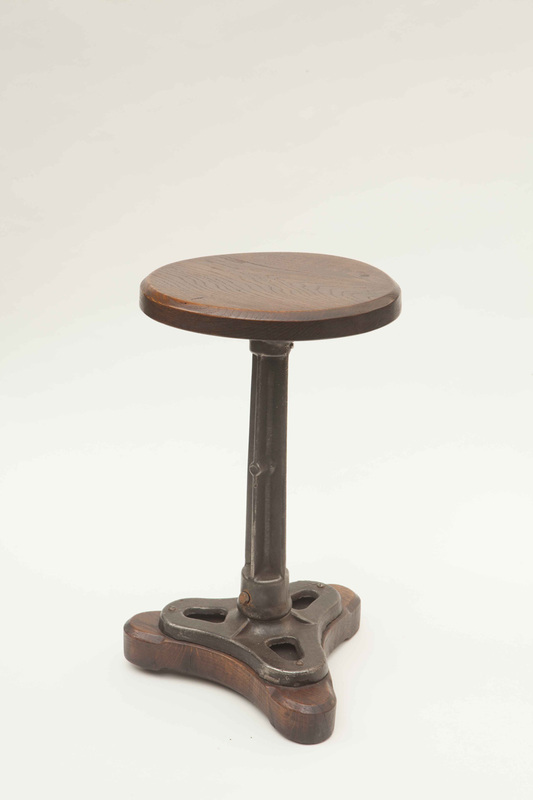 It ticks all the boxes, small, can be hidden if need be, but also put on full display. I have a number of these at home and whilst the folding versions are even more pracitcal, I have one that serves as a display for my prized vintage magazines. 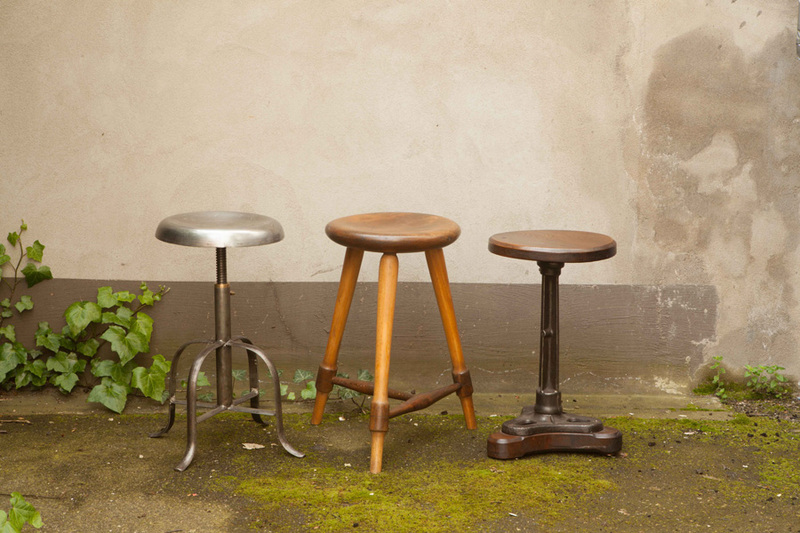 If I get that unexpected guest within seconds I have a good reason to show off my stool in all its glory. And afterwards, neatly stow it back into its place or in my case back as my magazine display. Ideal for every occasion. I have seen these as plant stands, bedside tables, entryway seat, couch or coffee tables, side tables, helpers for hard to reach places...Shall I go on? 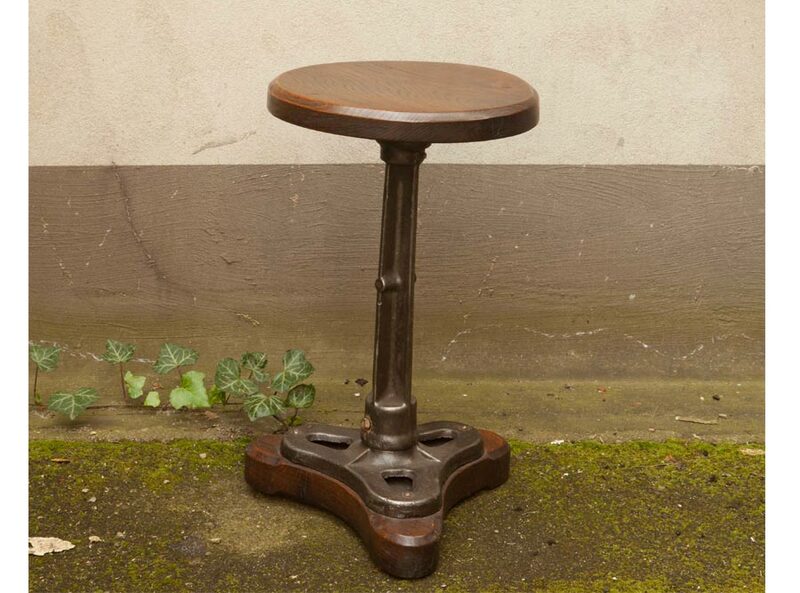 Related links to "Industrial Stool Oak and Iron"
Customer evaluation for "Industrial Stool Oak and Iron"